Training new hire personnel, as well as providing continuing education to existing staff can be very costly and time consuming. 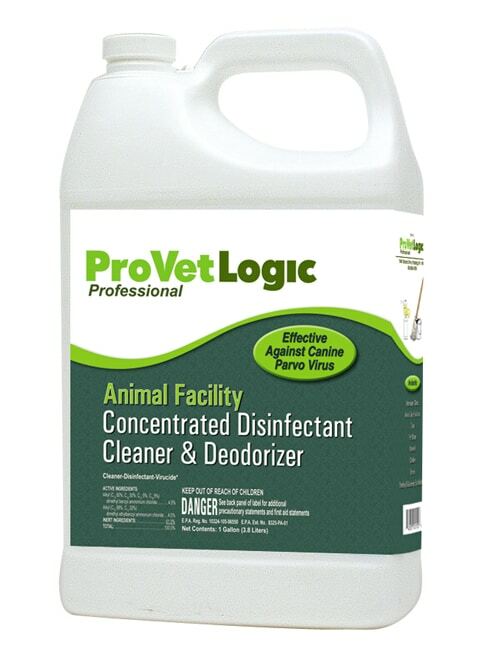 The ProVetLogic Educational Support Team has developed an easy-to-follow educational series with a focus on Disease Prevention & Odor Control in the Professional Animal Care Environment. Did you know that it can cost from $4,000.00 to $6,000.00 to train a new zoo employee or animal park employee? 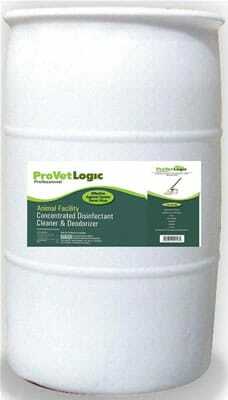 From our EPA registered and tested disinfectants to our patented blends of natural enzymes and surfactants, we offer cleaning solutions that have been specifically developed for the Professional Animal Care Provider. Download our Free Zoological Brochure to view the AZA Item Catlog. 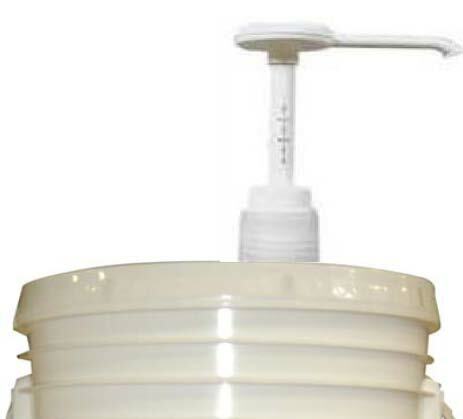 The ammonia from urine can cause respiratory problems for Zoo animals. Treating the problem with bleach will make them worse. Looking for a better way that won’t harm your animals? 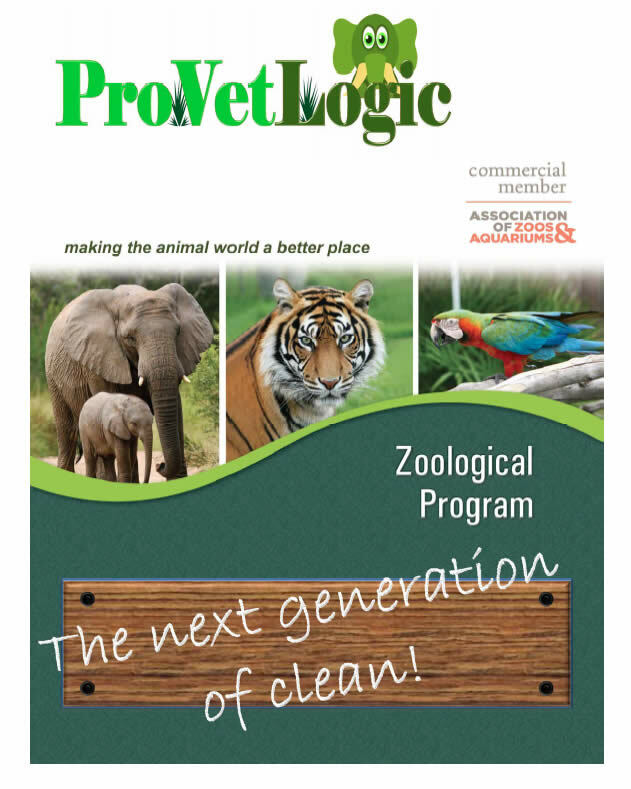 ProVetLogic is a commercial member of the Association of Zoos and museums. 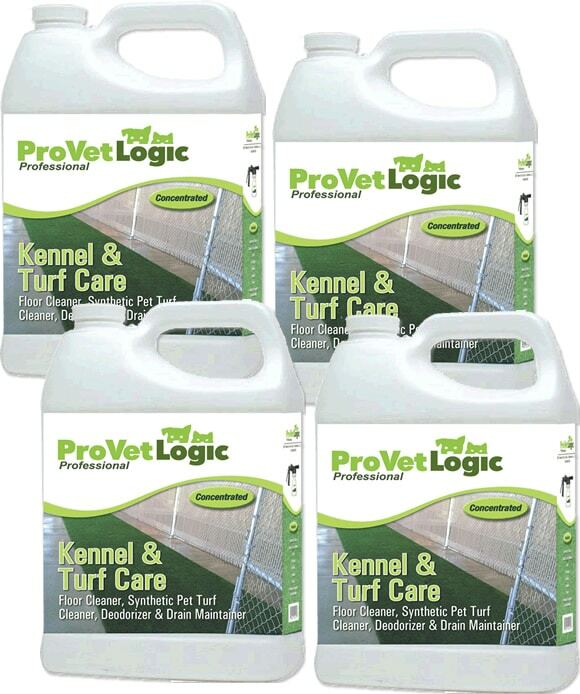 For a limited time, you can get employee training included with your purchase of any ProVetLogic product. Training includes a certificate and qualifies for Continuing education in some states. For details see On-line Educational Courses On-line Training Courses. AZA members can register for special pricing here.